Discover how video creates movement from still images, and how 'frame rate' affects what we see. Filming an event means not only can it be replayed again and again, but the speed can be altered to enhance the experience. In the world of plants, slow motion can demonstrate how the wind spreads seeds. Or time-lapse footage can show flowers blooming in just a few seconds. Video images that appear to move are actually made up of individual still frames. When they are run closely together, the brain interprets these still frames as movement. Typically, natural-looking movement is achieved by recording 25 frames per second and viewing it at this speed. Changing the number of frames recorded, but continuing to play it back at 25 frames per second, can either speed up or slow down the footage. 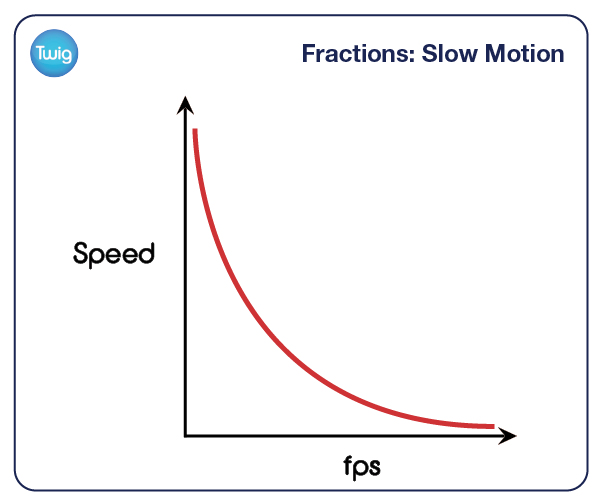 The speed is therefore inversely proportional to the number of frames recorded per second. The speed decreases as the frames per second increase and vice versa. In order to achieve footage at a tenth of the speed, the speed is multiplied by a tenth. But as the speed is inversely proportional to the frames per second, the frames per second must be divided by a tenth. To divide by a fraction, flip the numerator and denominator and multiply by this new value. 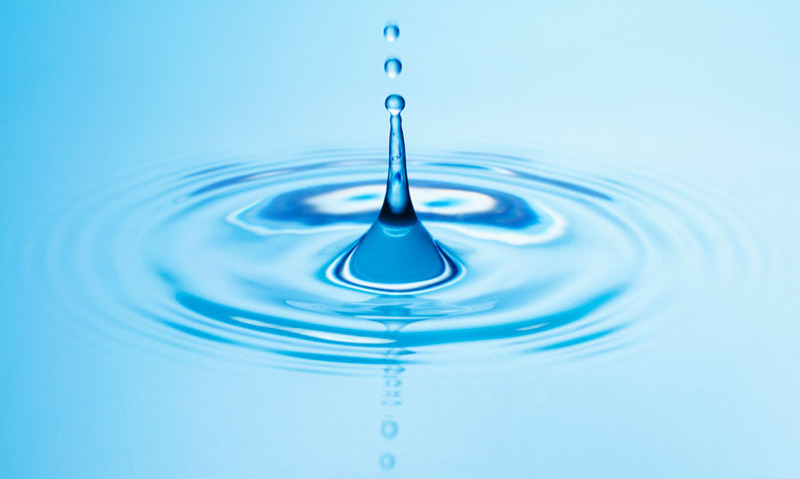 Slow motion can be used to capture amazing detail, usually unobservable to the naked eye. Increasing the speed of footage, on the other hand, can show long time periods passing quickly. This is done by decreasing the number of frames recorded per second. If you wanted to achieve a speed of 1000%, the speed is multiplied by 10. So, the frames per second must be divided by 10. You now only record 2.5 frames per second. This can be used not only to show events that take minutes or hours to happen, but can even show the seasons changing in a matter of seconds.